The most critical design feature is its innovative ability to pivot, which increases the attachment’s resiliency and tolerance for the high mastication forces an attachment must withstand. 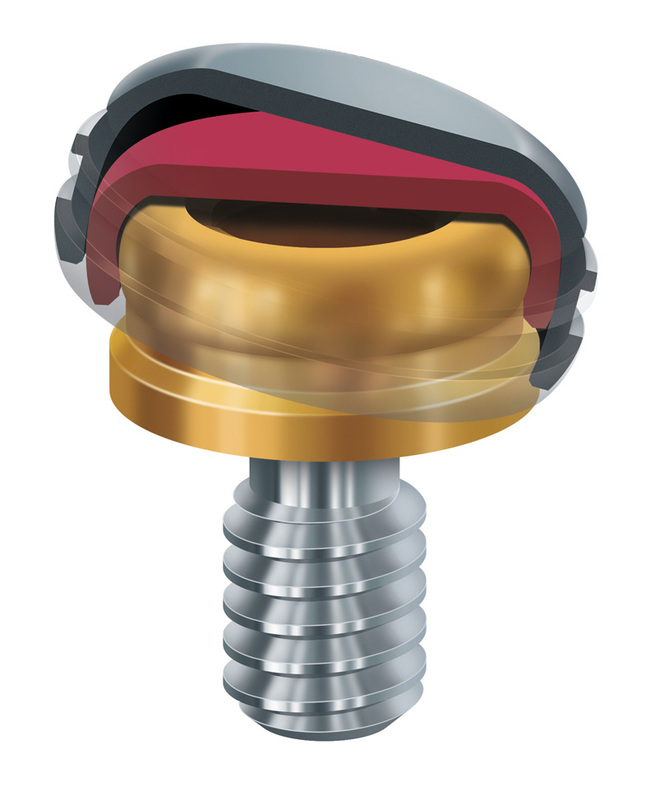 This proprietary pivoting feature also allows the attachment to compensate for up to 40 degrees of implant divergence. The unique Dual Retention feature that includes inside and outside retention ensures long lasting performance and provides twice the amount of retention surface area than other attachments. The LOCATOR is currently available for more than 350 different implants produced by more than 70 manufacturers, so virtually any implant platform has a compatible LOCATOR Attachment to fit.